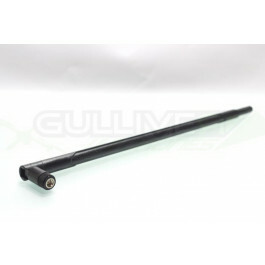 This omni-directional whip antenna is ideal for the quadrotor crowd. 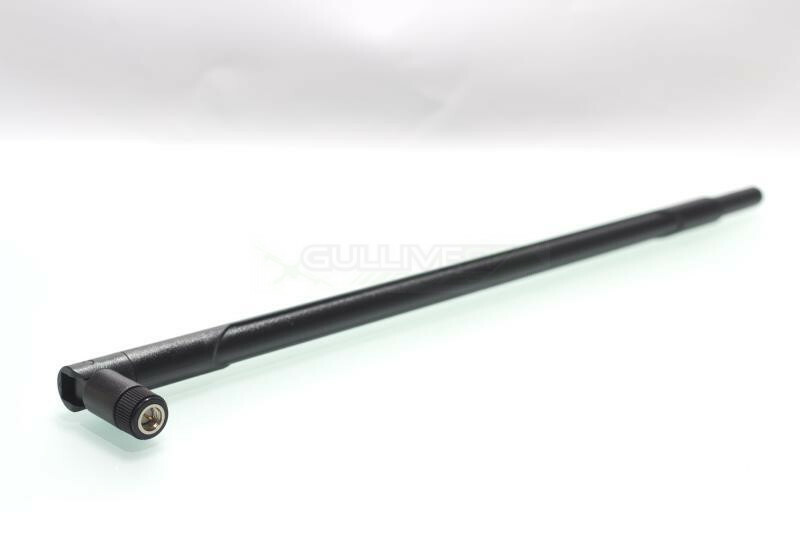 It has a flat sphere reception pattern which makes it ideal for flying out far, but low at up to 10 degree inclination. Video signal in ideal LOS conditions up to 7km (5 miles).